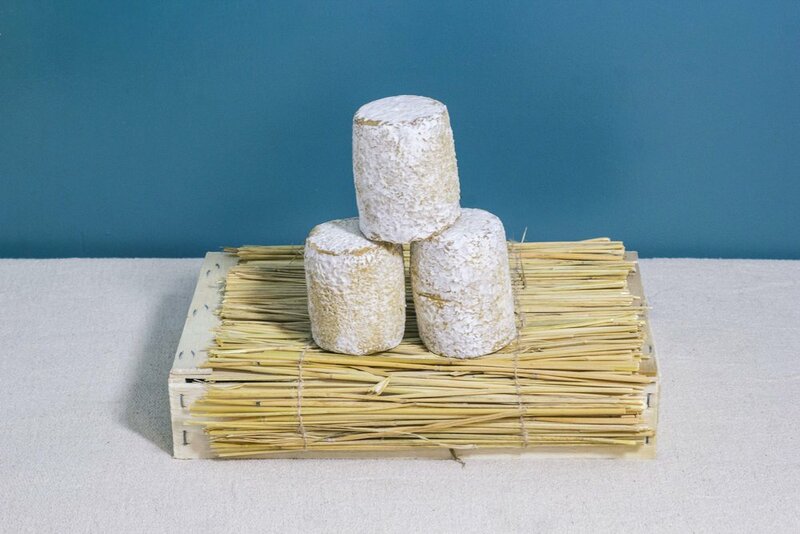 Found on the plains of Central France, this traditional cheese can be made of goat’s milk or a combination of goat’s and cow’s milk. Characteristics: barrel shape; blue-grey bloom; strong, slightly-sour, salty flavour with a sweet aroma. Best with: pair it with a white Burgundy which hails from the same region.